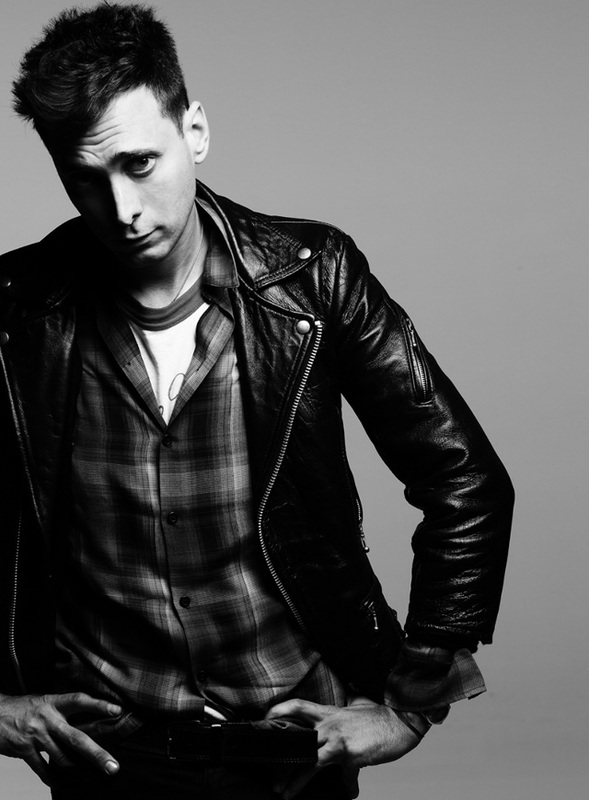 To read more about Hedi Slimane, click Here. In second place comes the new stripes pants I bought from the collection of a friend. I like the way the stripes are and it adds a sense of street style to any outfit. Finally, I wanted to talk to you about this new place “color me” in a mall, here in Lebanon, where you can choose your piece of ceramic from the inventory available and you proceed in painting it then the place will glaze it and shine it for you before it is ready—the glazing step takes them about 10 days. “Color me” has quite a variety of ceramics—dragons, peace signs, fairies, piggy banks, vase, cupcake boxes—when I saw the heels, I decided to make a different collection of these and show them in my room. But it was a bit sad that the colors they had were pretty much flowers and nature colors, not especially the ones I would like to have on shoes. After all, I chose some colors, I tried out something, and I will see how it turns out to be with the glazing. But I might go to the place again and make some changes to it, perhaps add some other colors. There was also nice plates and I want to do these next. I want to decorate them and use them in the recipes for my blog. This time however, I am going to do some research and come prepared for my creative assignment.